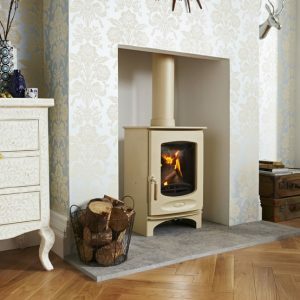 The Bay BX is the latest addition to the Bay range. 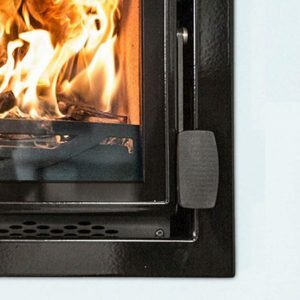 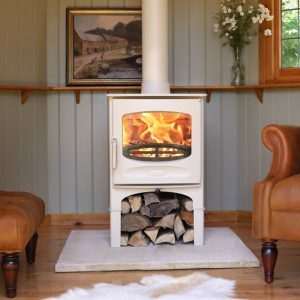 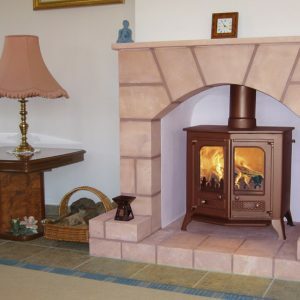 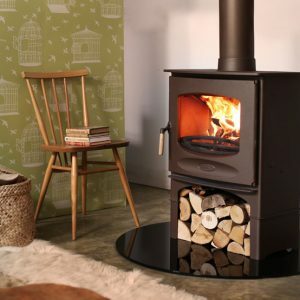 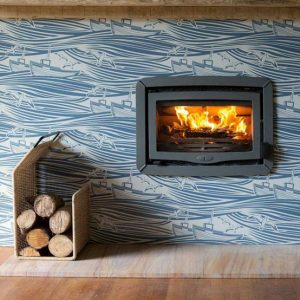 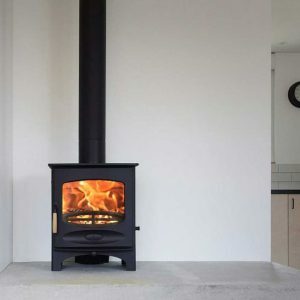 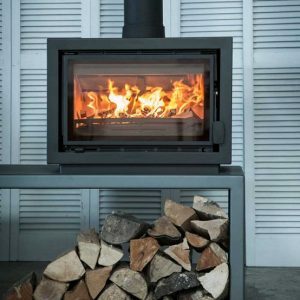 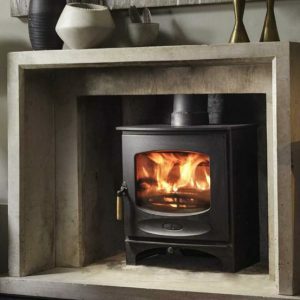 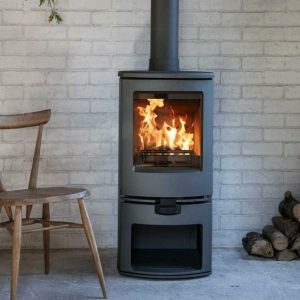 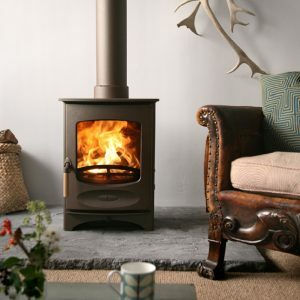 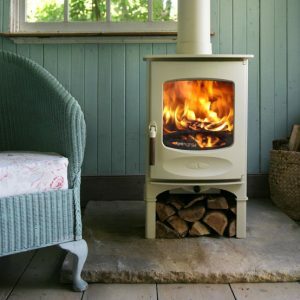 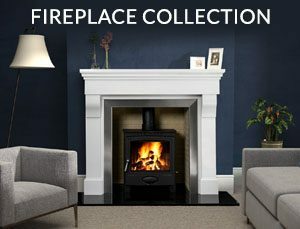 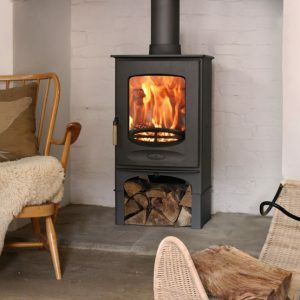 The firebox and frame of the stove is the same as the Bay VL but features an outer casing transforming the appliance into a freestanding stove. 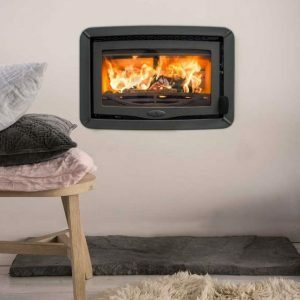 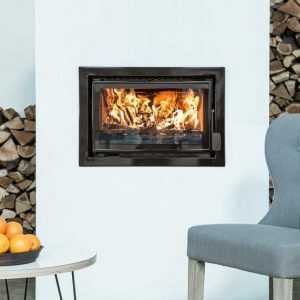 The Bay BX can be installed directly onto a hearth or we offer a choice of three base options to raise the stove up: bench stand, center stand or store stand. 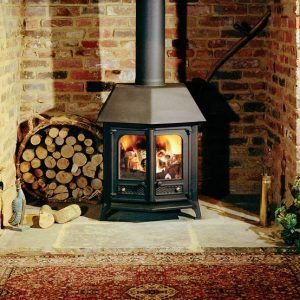 The Country 12 is the largest in our Country room heater range. 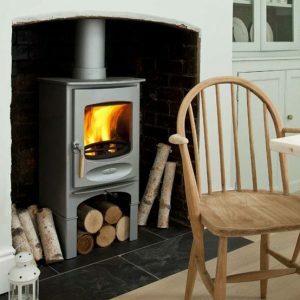 With a rated output of 12kW it is well suited to a larger room or an open plan area. 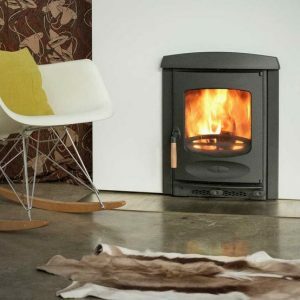 It blazes with superb, clean-burn, efficiency coupled with minimum mess, leaving your home thoroughly warmed. 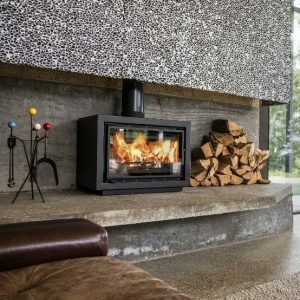 It takes a large log size of up to 430mm (17”). 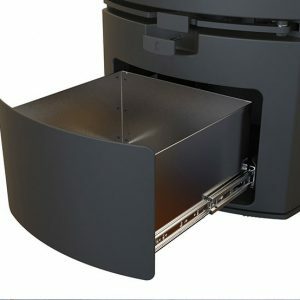 The options of a slide-on canopy, back-boiler, drop-in riddling grate and choice of colours all apply. 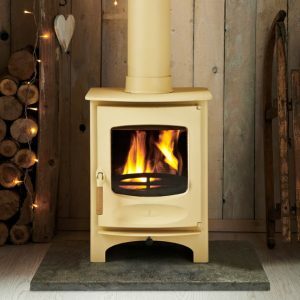 As with all the stoves in the Country range the 12 is built from a substantial combination of the best materials and enhanced with touches of solid brass.